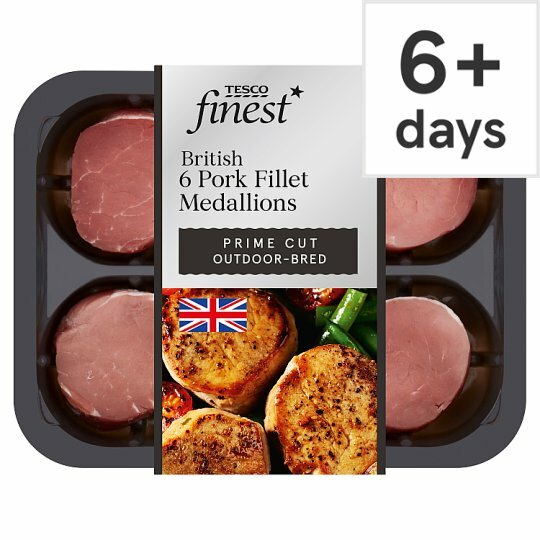 Outdoor bred pork fillet medallions. Expertly selected for full flavour and a tender texture. Instructions: Brush each side of the medallions with oil and season to taste with salt and pepper. Place in a pre-heated pan over medium/high heat for 10-12 minutes. Turn once. Leave to stand for 5 minutes after cooking.